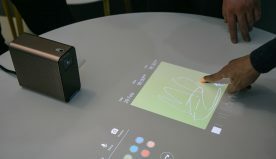 Sony Electronics today announced the addition of two new home devices powered by the Google TV™ platform. 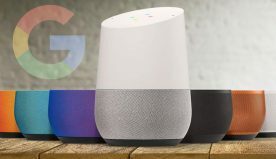 Sony was one of the industry’s first to launch the ‘Google TV’ products in 2010, and is now taking another step into the future of the home entertainment convergence. 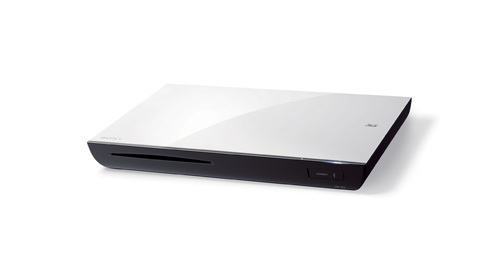 The NSZ-GS7 Network Media Player and NSZ-GP9 Blu-ray Disc™ Player will both arrive on shelves in North America and Europe in early summer 2012, and distribution is planned to expand and include other countries and regions. 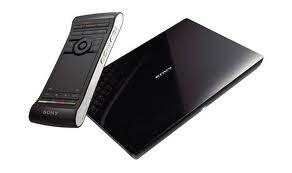 In 2010, Sony introduced the world’s first television and a Blu-ray Disc player powered by Google TV. 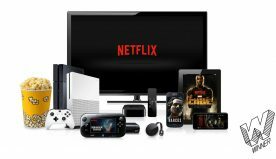 In 2011, the platform was updated and added the Android™ Market, making the first-generation Sony Internet TV devices easier to navigate and giving viewers access to thousands of apps, including about 150 apps optimized for TV, for an enhanced customized entertainment experience. The Google TV difference starts with the cross search functionality, which crawls all content sources available from broadcast providers* and the Internet to deliver customized video results on demand. Both new boxes come complete with a redesigned remote control equipped with a backlit QWERTY keyboard, a touch pad for easy operation and a three-axis motion sensor to enjoy games. Additionally, the remote control can also be utilized as a universal remote to control connected devices such as TV, set top box and amplifiers – the NSZ-GP9 Blu-ray Disc Player even incorporates voice search capabilities. By using Sony apps Media Remote™ and TrackID® for Android and iOS mobile devices, users may achieve cross-device connectivity. TrackID is also pre-installed in NSZ-GS7 and NSZ-GP9, allowing customers to search on their connected TV. The new remote control can manage basic operations on select compatible 2012 BRAVIA televisions and seamlessly display Android Market or apps on the menu screen. Full Touch Pro 2 Rundown.